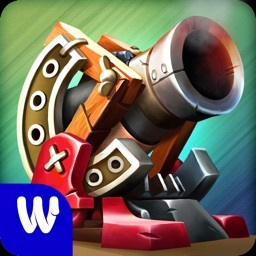 ■ Empire management: manage your resources to expand your city and develop your army. 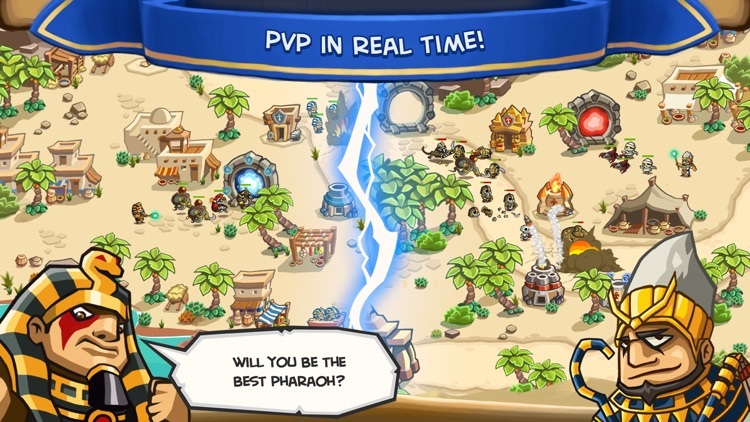 ■ Player vs Player (PvP): play against other pharaohs in real time to become the greatest pharaoh in Egypt. 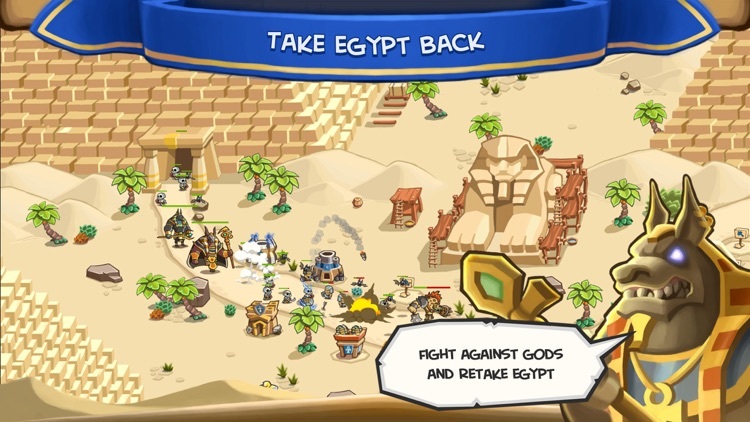 ■ Campaign: challenge Seth’s troops to retake Egypt in history mode. 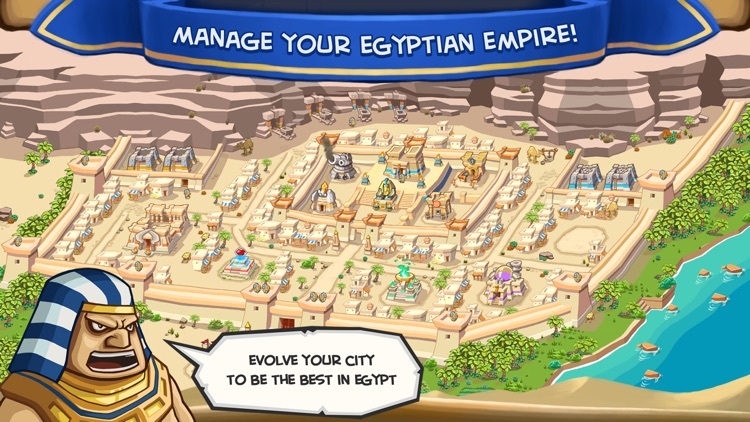 ■ City defense: construct and manage your city’s defenses to protect it from pharaohs trying to steal your resources. 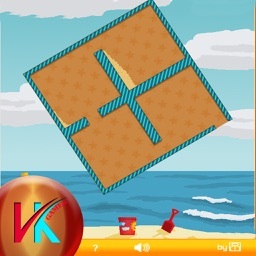 - Play online in real time against other players. 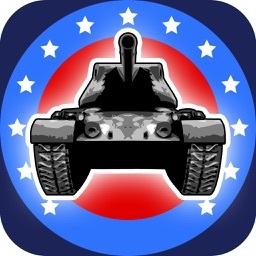 - Send your troops to fight your rivals while you defend your base. 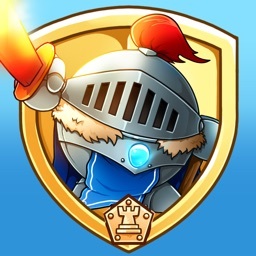 - Explore all five game modes. 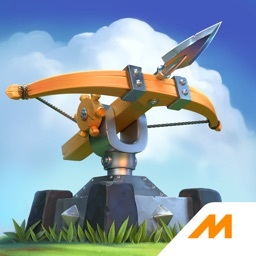 - Connect with your friends and play with them in real time. 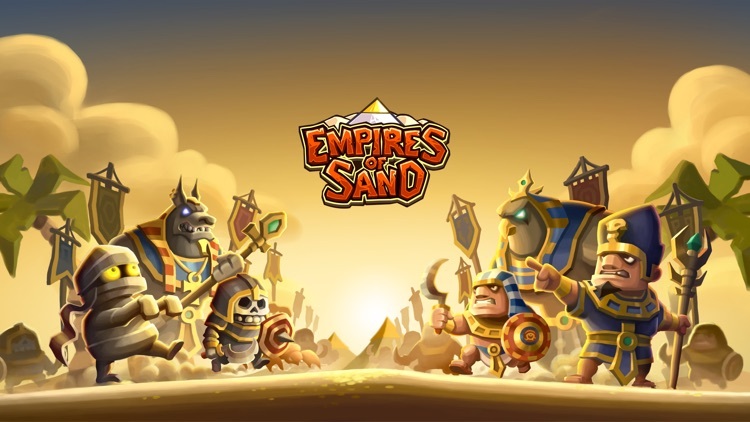 - Chat with other pharaohs from your country. 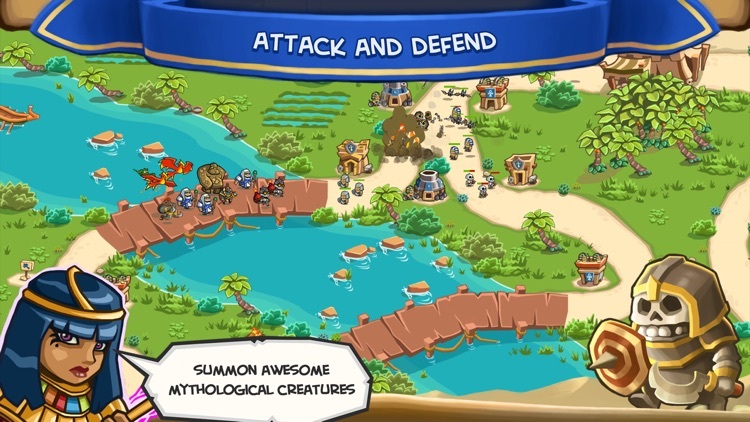 - "The colorful graphics and interesting additions to the genre make it well worth a try." 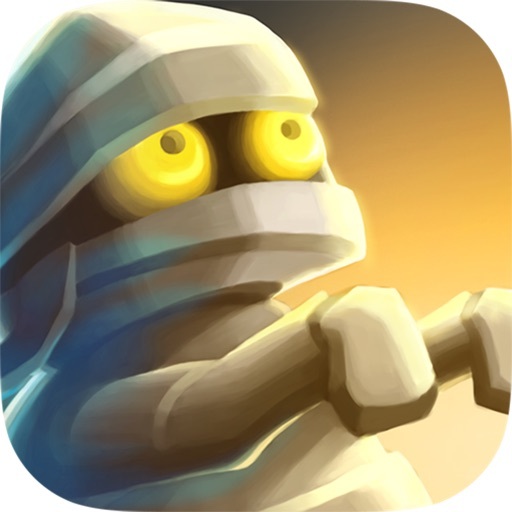 - "All of this adventure and excitement is accompanied by high-resolution graphics which carefully straddle the line between realism and ‘cartoonish’ design"